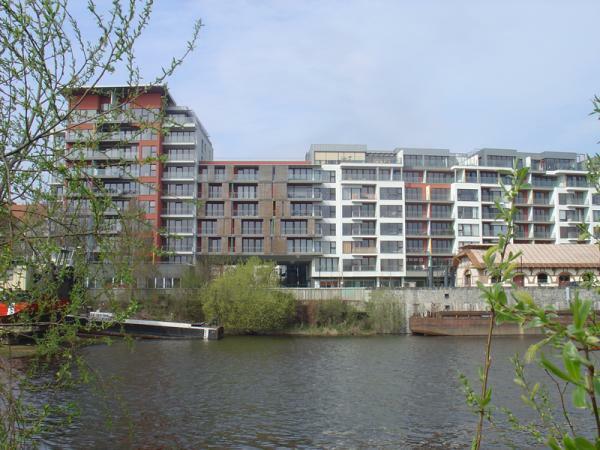 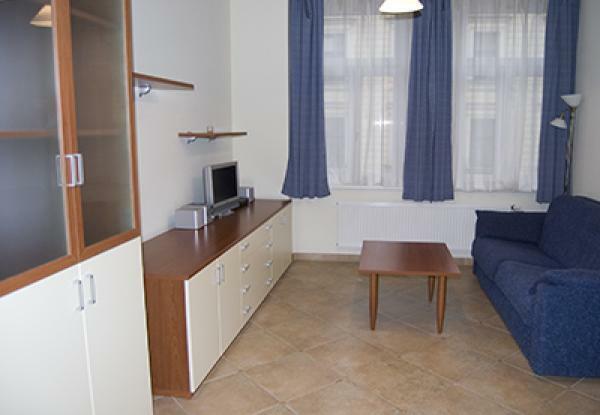 4 Cheap Studio Apartments, City Centre, Great Value for Your Money! 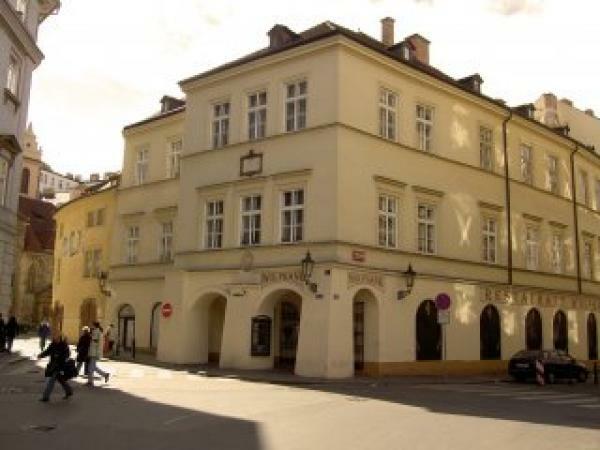 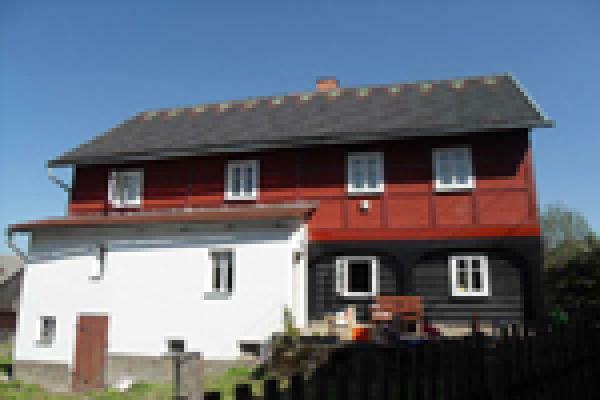 Stay at Our Two Bedroom Apartment Right in the Historical Mozart`s House! 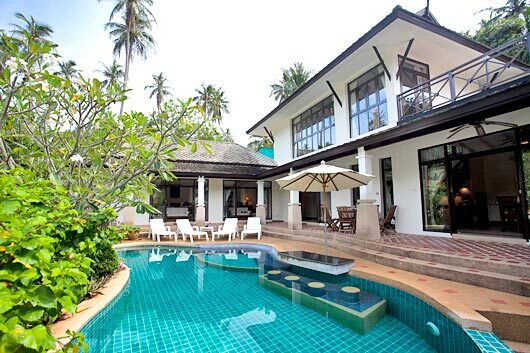 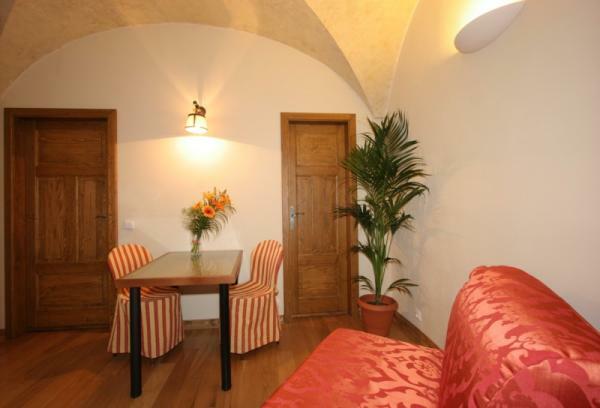 This is our newest suite. 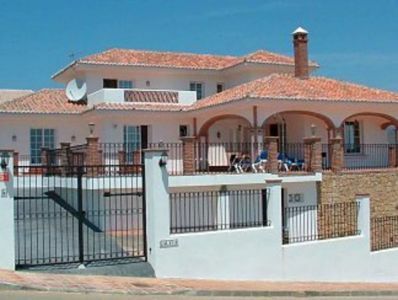 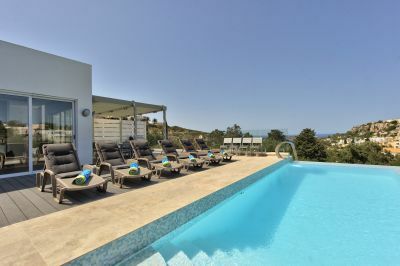 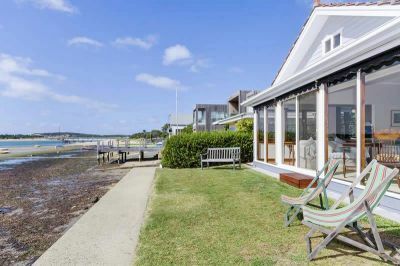 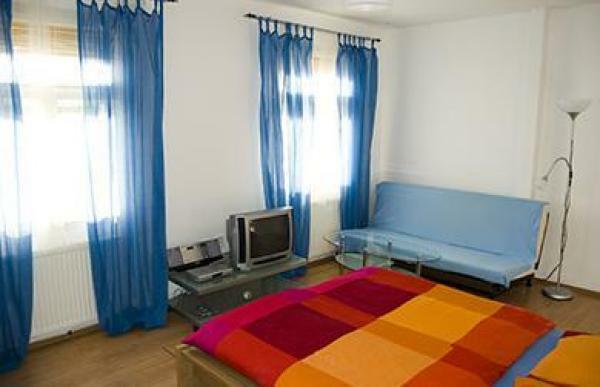 It is about 30 square meters and has a double bed and a fold sofa bed. 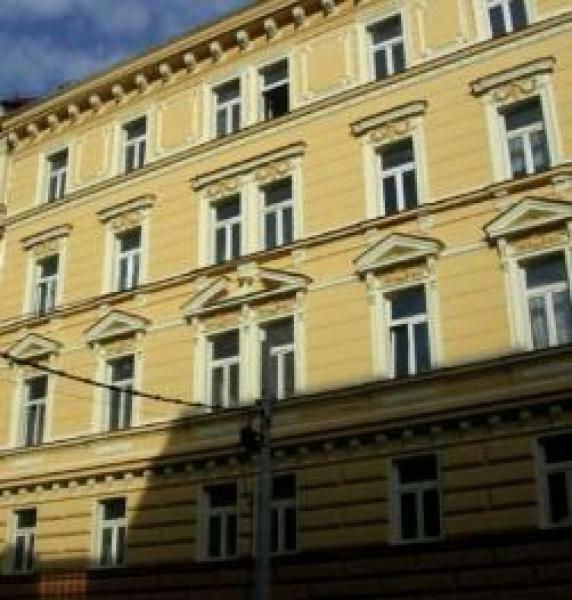 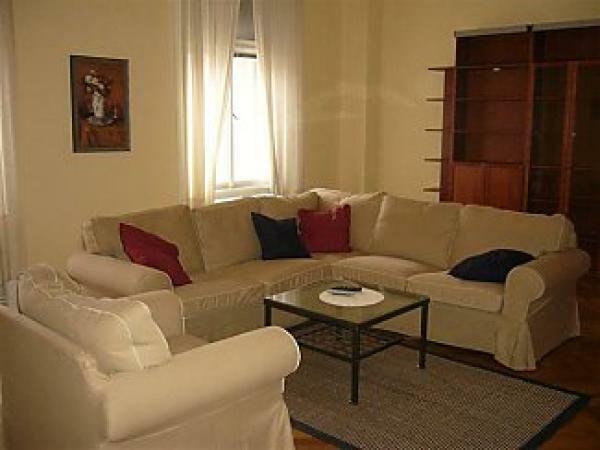 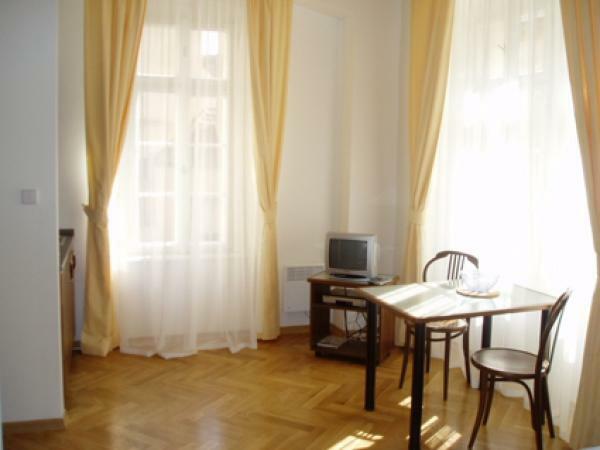 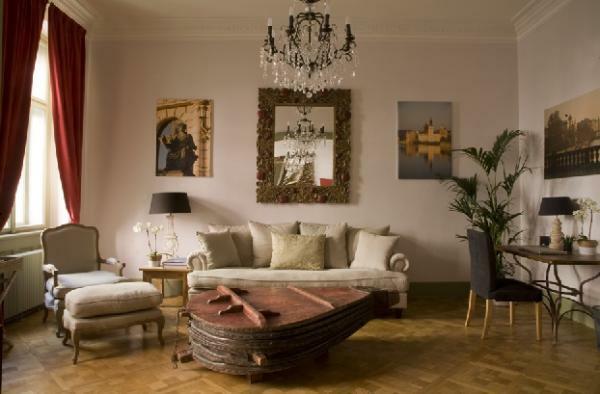 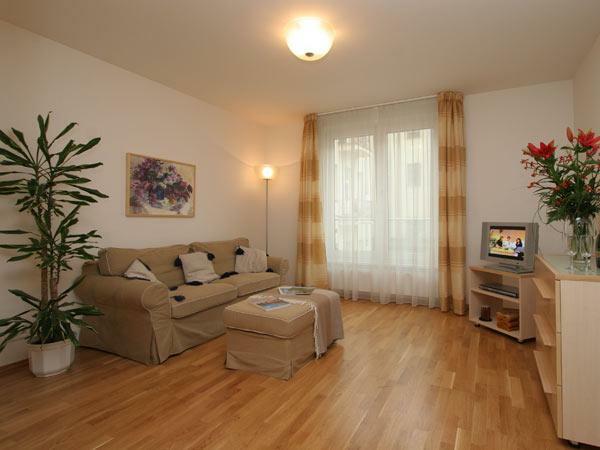 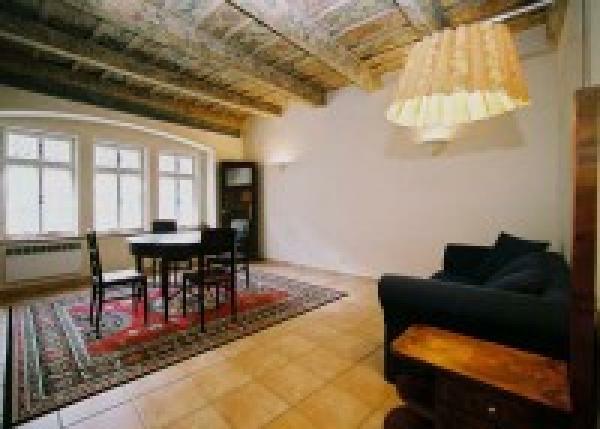 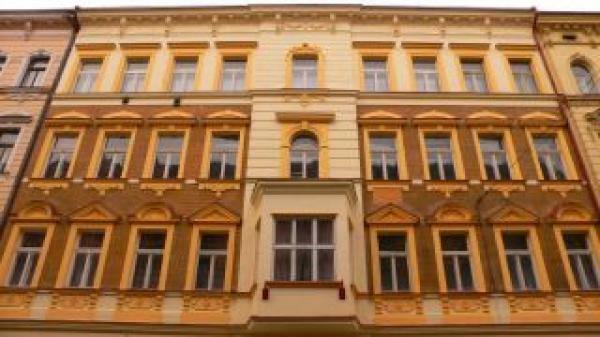 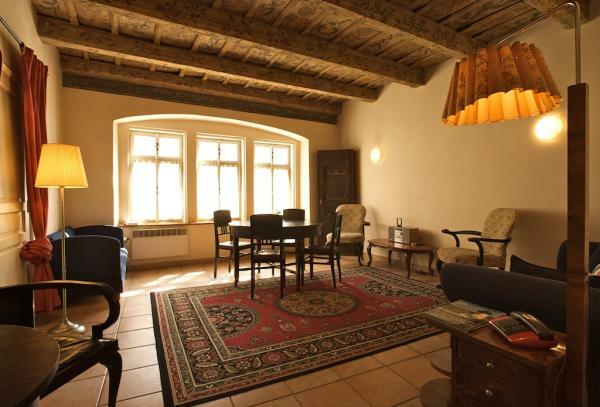 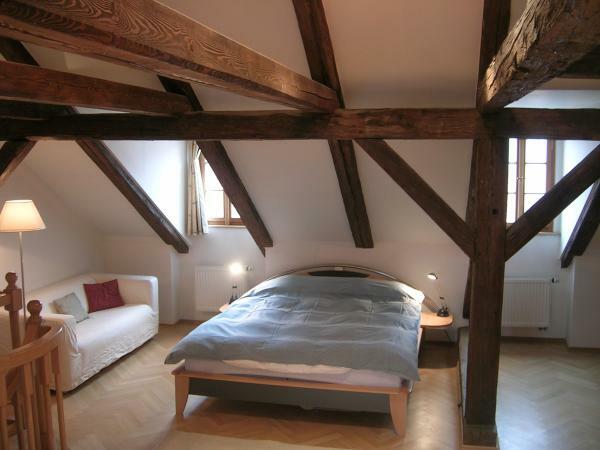 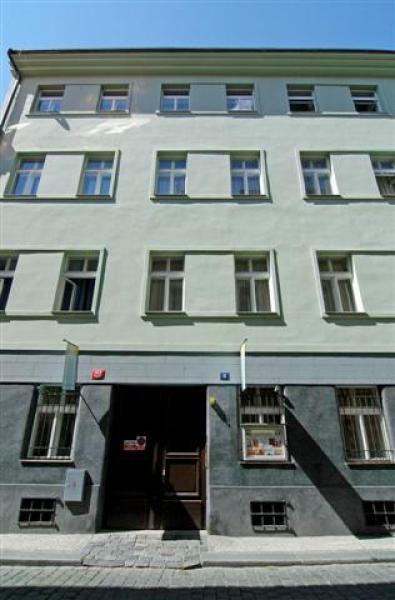 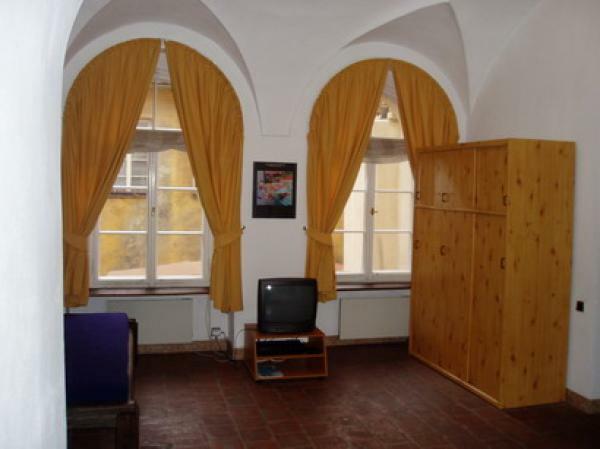 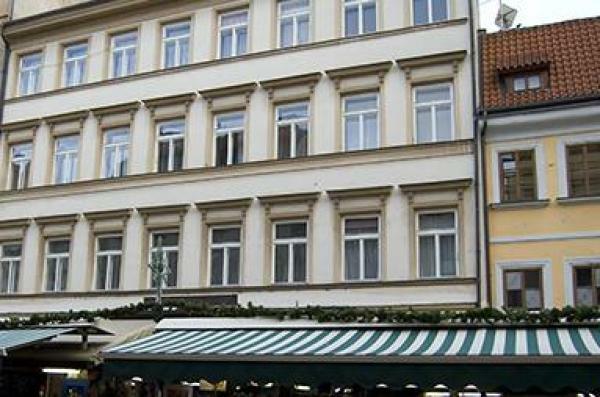 The apartment is located in the center of Prague, just below the Old Town and Mala Strana.